America has a financial literacy problem. Four in 10 adults don’t have enough cash to cover a $400 emergency expense. And, last year, more than 45% of WorkLife clients reported that financial challenges were their biggest barrier to stable employment. 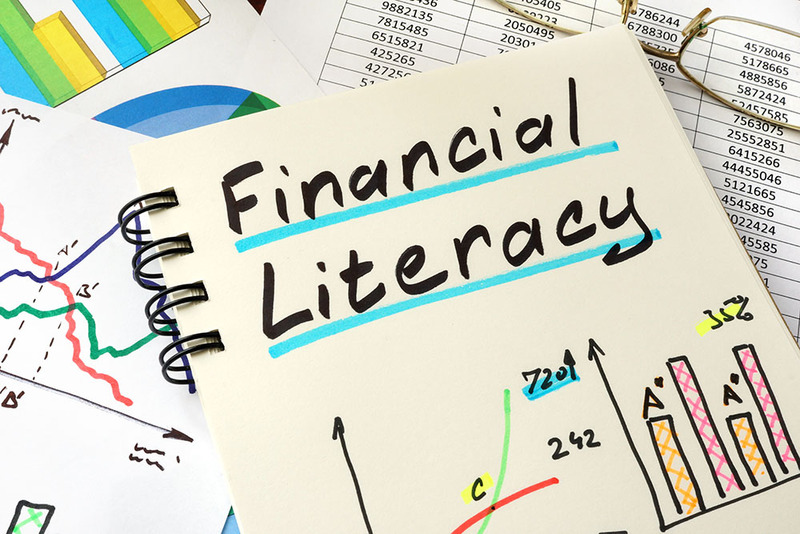 However, many people have never been taught the in the ins and outs of money management, and lack of access to professional financial guidance is keeping them from getting support. Despite so many people struggling with personal finances, money is still considered a taboo subject and poor money management is viewed as something shameful. How can someone ask for help—or be honest about their financial situation—when they feel intimidated or ashamed? WorkLife understands the impact that financial instability, and the stress associated with it, can have on both your employees and your business. First, we help our clients overcome immediate financial hurdles; then, we work with them to establish a household budget. To support them in achieving longer-term financial goals, WorkLife leverages our relationships with community partners. WorkLife frequently refers our clients to mpowered, a Colorado-based nonprofit for those who want to learn about money management and participate in coaching to get started on their financial futures. All of mpowered’s financial coaches are certified through the Association for Financial Counseling, Planning, and Education and are experts in the foundations of personal financial health. By partnering with WorkLife, your employees have access to community resources and personal financial coaches so they can start to feel more financially stable, less stressed, and more engaged at work. To learn more about mpowered, visit their website. Questions about how WorkLife leverages community partners to support your workforce? Contact us.